A few weeks ago, I participated in a craft bazaar. 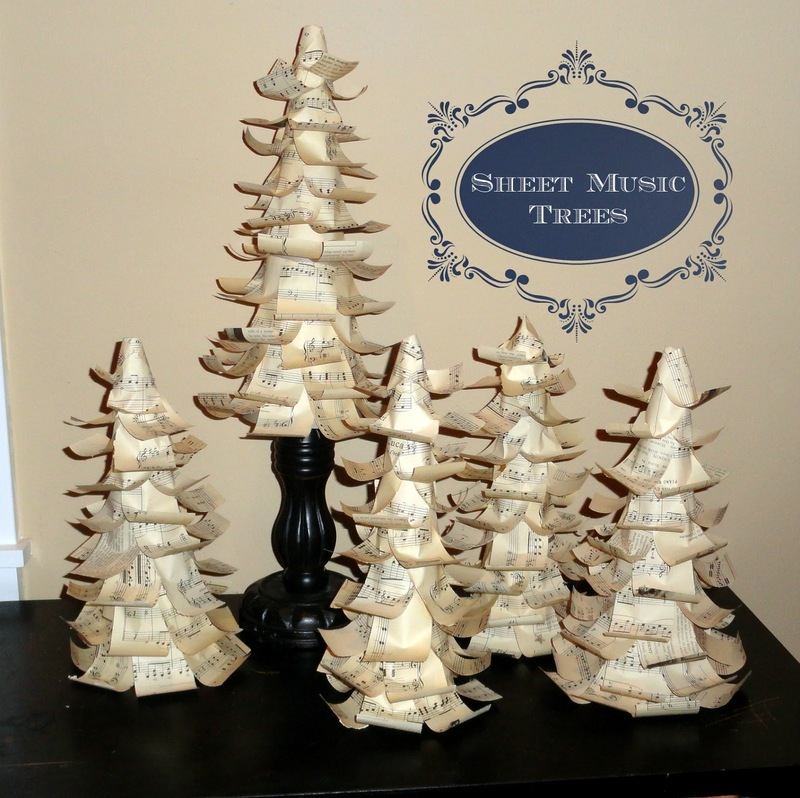 These sheet music trees are one of the things that I brought with me that I got the most comments on. These trees are the ultimate in recycling. I used old cereal boxes for the base, and some vintage sheet music that I bought for next to nothing at an estate sale. My favorite part about the sheet music is that it still had gold stars from good practicing! You can make several different types of trees using this cone base. I made feather trees from an old boa, I made bead wrapped trees from silver tree trimmings, and I made paper wrapped trees. Today, I'm going to show you how I used the cereal box cone to make my sheet music trees. But first, a little tutorial on how to make the cone. 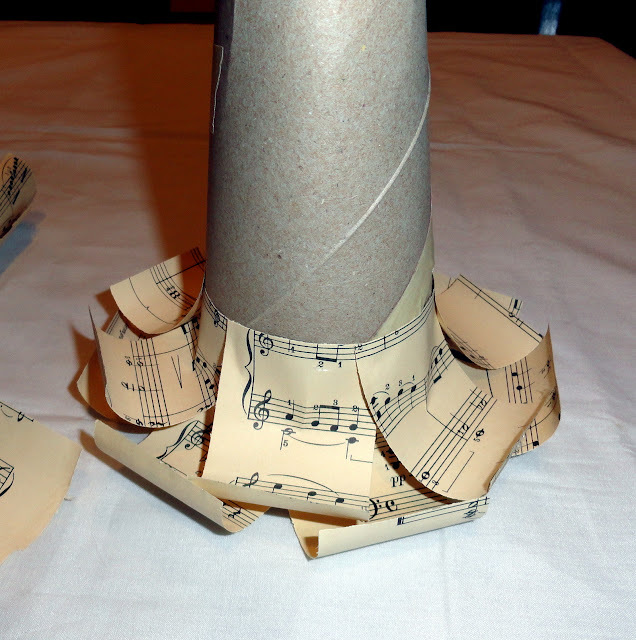 Once you have your cone made, take out your sheet music. Cut each piece into 3x2 rectangles. I used about 4 sheets for each tree. 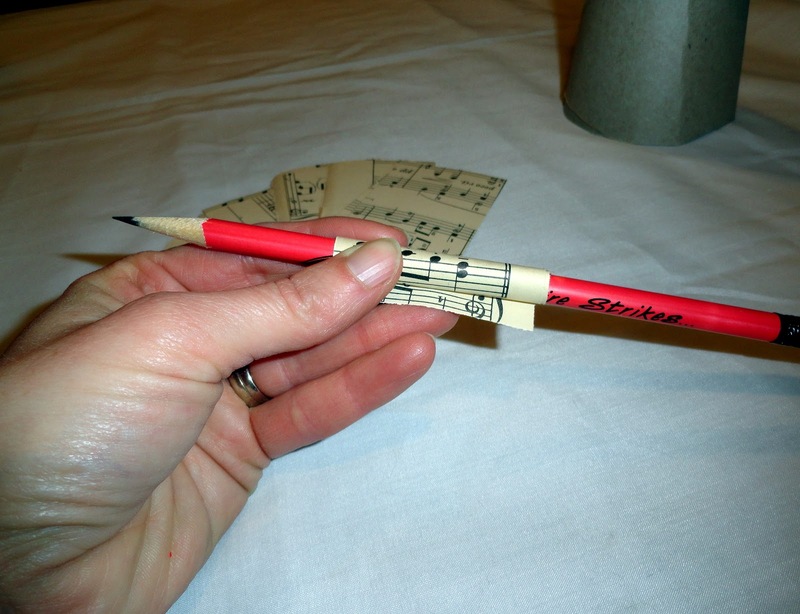 Once your sheet music is cut, roll each piece on a pencil. Starting at the bottom of your cone, hot glue the curled paper on the bottom, making sure all of the cardboard is covered up as much as possible. 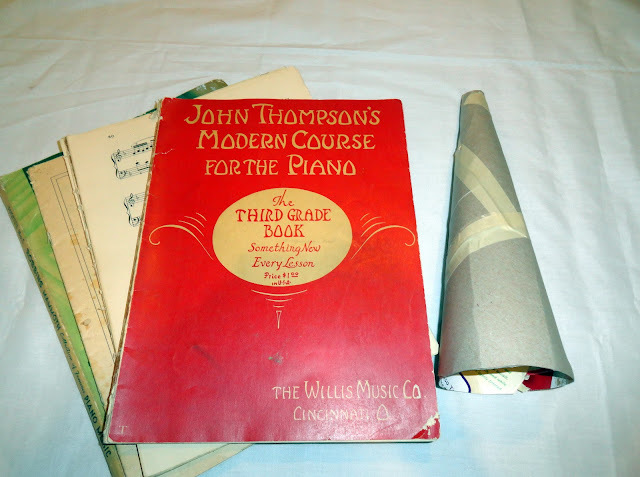 Make your second layer about a half an inch above your first layer and continue to glue the papers on making sure each paper is covering the cardboard cone. Continue each layer until you are at the top. 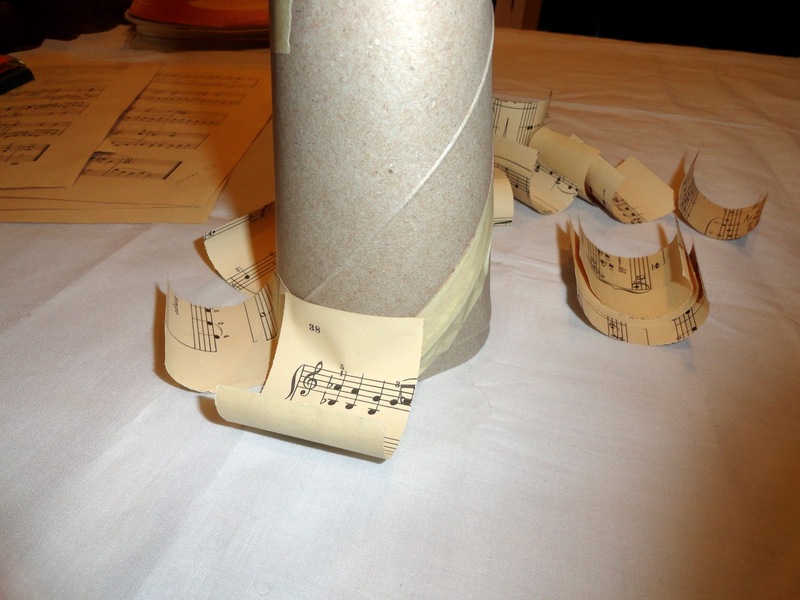 Make several and prop them on candlesticks, put them on your piano, or arrange them together to make your own sheet music forest. Stay tuned on Wednesday to see what else I made with my sheet music. I'm soooo LOVING the trees!!! I don't have a music book... I wonder if I can find a printable out there?!? LOVE IT! What a fun idea! The musician in me is loving these! 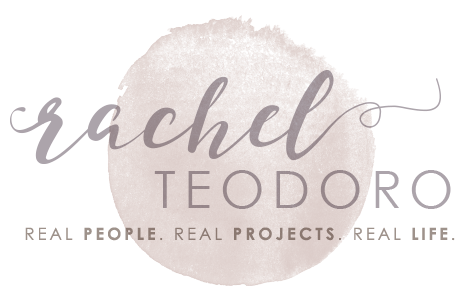 I'll be featuring this on my blog on Saturday! These are so adorable! 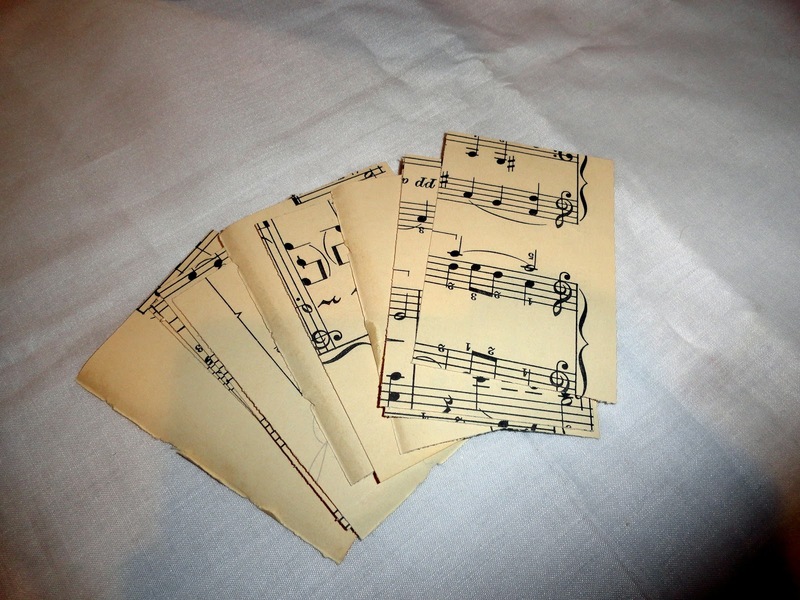 I love sheet music as it is, and the way you curled up the trees is just so cute! These turned out really cute! Saw you linked up at The Answer is Chocolate! Those are super cute! I think I'll try this with some pages from an old book I have! Not only do I love the trees, I love the tutorial on making the cones. I'm featuring these as part of my link party wrap up tomorrow. Oooo, ooo I like your trees! 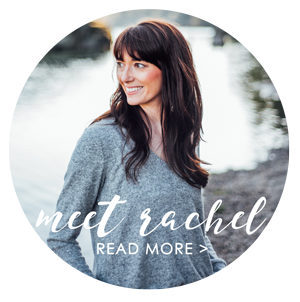 I've got this linked to my Christmas trees post too today, very well done! Really? Cereal boxes?! I love this, too!